The Moselle region offers beautiful hiking trails along the river and its vineyards. You also have the opportunity to experience the rich and varied Flora and Fauna of the Hunsrück and Eifel Mountain range, which both border the Moselle valley. 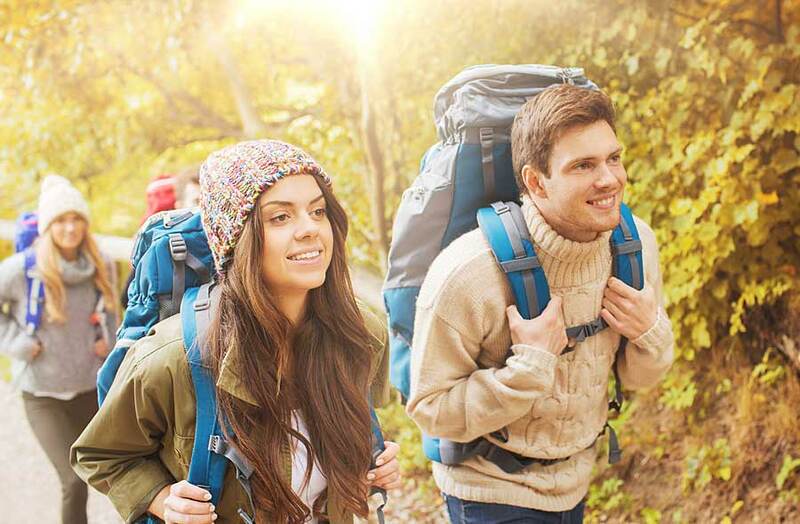 With the Calmont Climbing Trail you will find one of the most beautiful hiking trail of the Moselle only a couple of Kilometers away from Cochem. It is situated in the steepest vineyard of Europe, which thousands of hiking enthusiasts come to visit each year. A perfect way to experience the beauty of the Moselle valley and its vineyards is by bike. Since the bike path from Koblenz to Trier almost has no gradient, you can visit the picturesque villages along the river conveniently and enjoy the view from your bike. 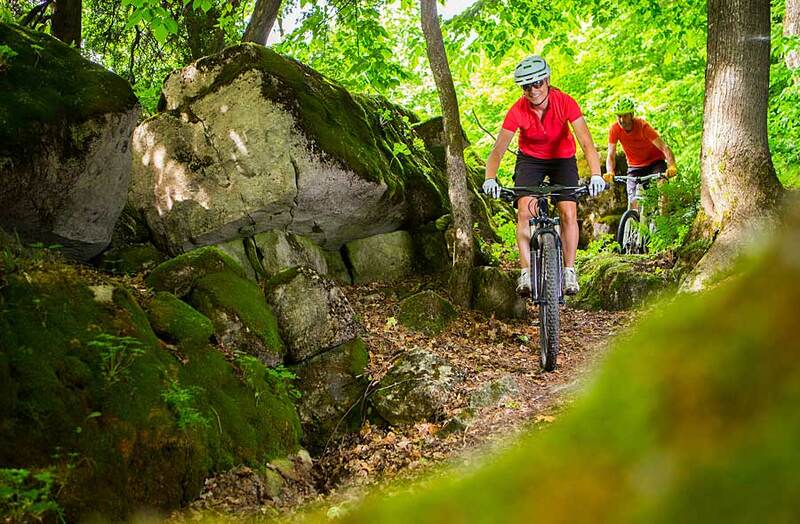 If you prefer Mountain biking, the Moselle region also offers exciting and challenging trails in the vineyards and the valleys of Eifel and Hunsrück. 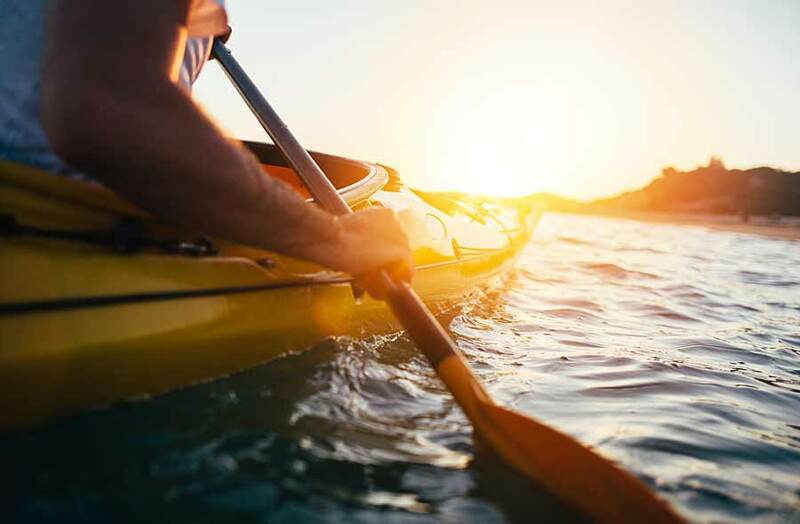 Explore the beautiful Moselle River with a canoe and enjoy the landscape from a unique point of view. Whether alone, as a group or with the whole family, you are guaranteed to take beautiful memories from your trip back home. The shores of the river invite you to take a little break before continuing your trip to one of the many villages. Technology-enthusiasts will also enjoy the sluices you will pass along the river-route. If you don’t own a canoe, you will find plenty of opportunities to rent one in Cochem or the villages nearby. Wine is an experience for all the senses. At a wine tasting you can learn more about the Moselle wines which the Romans cultivated centuries ago. 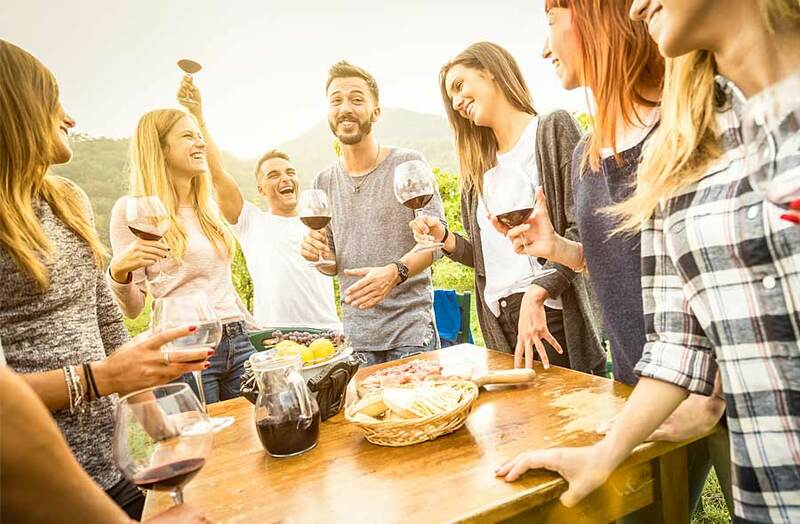 In Cochem, many winemakers share the knowledge about their craft and their products in person and invite you to discover a variety of tastes and types of wine. You surely will find a bottle to bring home with, whether you prefer sweet or dry, fruity or strong wines. Take a boat trip, visit the nearby amusement park in Klotten, enjoy the view from the chair lift or enjoy the indoor and outdoor swimming-pools of the leisure center. You can also take day trips to the Eifel maars, visit the Nürburgring race-track or relax at Cochem’s Golf course. If you have not decided for an activity yet, we are happy to help you with tips and brochures after your arrival.